The state tournaments will still include a regional round, but the state tournaments will have 12 teams instead of eight. The Washington Interscholastic Activities Association announced following its Executive Board meeting on Monday in Renton sweeping changes to the state basketball tournaments. The state basketball tournaments will include 12-team fields, up from the eight-team format that has been around since 2011. Another new wrinkle this year: Starting with the 16-team regional round, all teams will be seeded using the Ratings Percentage Index (RPI). Since the mid-1980s, the state basketball tournaments were 16-team, modified double-elimination tournaments. Spread over two weeks, the six tournaments required renting venues for six four-day tournaments. In 2011, the WIAA went to 16-team regional formats that pared the field in half for state. With only eight teams, two state tournaments could be held at the same venue, cutting rent costs in half. 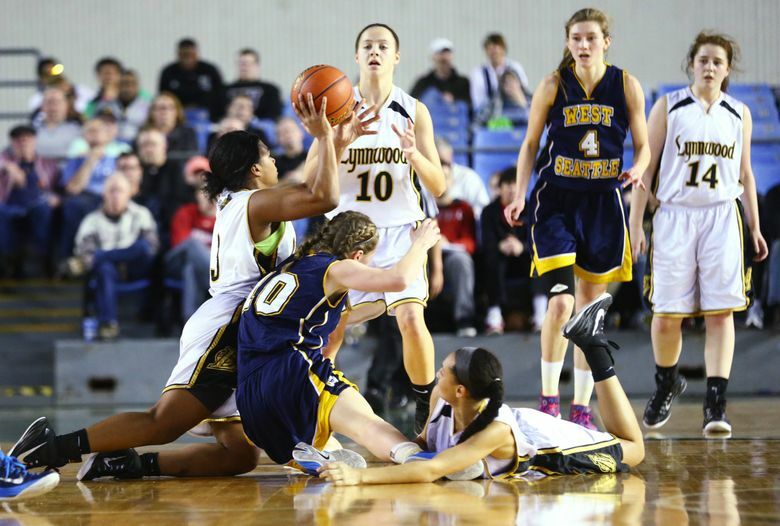 The WIAA made the move in response to dwindling attendance. It was wildly unpopular with coaches around the state, who expressed their unhappiness by issuing strongly worded statements. “What this new format does is blend in the regional format which has been very successful while allowing more teams to go to the venue where the state champion will be given a trophy,” WIAA executive director Mike Colbrese said. The Class 4A and 3A tourneys will stay in the Tacoma Dome. The Class 2A and 1A tourneys will remain in the Yakima SunDome and the Class 2B and 1B tourneys will still be played at the Spokane Arena. The state tournament will go back to four days rather than the three it was with eight teams. The RPI format, similar to what is used in college basketball, will go into effect for the upcoming season. The WIAA’s State Basketball Format Committee is still working out the details. Teams will still qualify for regionals from district tournaments and then be seeded by RPI once they qualify. RENTON, Wash. – The WIAA announced, Monday, that the Executive Board voted to implement a change in format to the Boys and Girls State Basketball Tournament while also voting to uphold the sanctions imposed by the SeaKing District 2 Board on Bellevue High School football. The changes to the State Basketball Tournament will increase the number of teams at each Championship site from eight to 12 for each classification. With the expansion to 12 teams, approximately 480 more students will be able to experience competing at the final site of a WIAA State Basketball Championship. The updated format will maintain regional games for round one, which have proven to be a great attraction for local fans. Final tournament sites will remain the same with the 1B and 2B tournament at the Spokane Arena, the 1A and 2A tournament at the Yakima Valley SunDome and the 3A and 4A tournament at the Tacoma Dome.